I don't love vaporizing cannabis. It's new, and I'm over 40 and hate learning new tricks. Smoking is just fine with me. I don't own a torch or a nail, and I don't want to. But I do love my Firefly. It is simple and sophisticated and I love it so much I could write epic poems about it. As easy and intuitive as the iPhone, you can literally feel that the Firefly is designed by a former Apple designer. It connects to an app on my phone so I can control the temperature, check my battery charge and change settings. This is how grownups medicate with style. 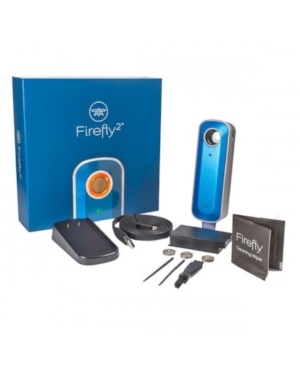 With very little vapor and no smell, the Firefly can be used indoors, and is very discreet. If you are just getting started with vaping, start here. Pick your color, there is a rainbow of options. It vapes both flower and concentrates, so I can buy whatever I want at the dispensary - flower, wax, shatter, live resin, budder, CO2 oil - and know that it will work. In the morning, I load it up with a nice-sized dab of concentrate and I can hit it all day, without wasting any precious oil. The firefly also travels better than vape pen cartridges. I can toss my Firefly in my purse and let it tumble around without worrying that it will never work again. I can't do that with cartridges. Vaporizers allow us to control the temperature of the heat that is applied to the cannabis. It is very important to keep vape temperatures low, and the Firefly lets me adjust the temperature with my phone, so I know for sure that my vaping is safe and flavorful. 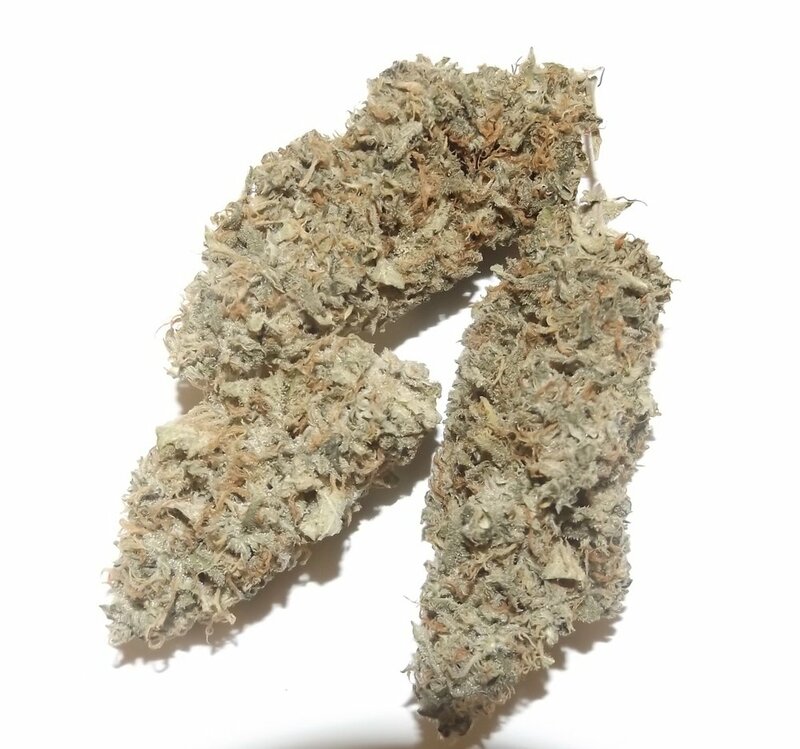 I can taste flavors and terpenes with my Firefly that I can't taste when I smoke cannabis. The Firefly is great for a single person, but not so much for a group of people. The bowl heats up in seconds, but after a couple of inhales, the Firefly needs a rest. And if you use flower you do need to stir it, which is kind of a pain. The battery doesn't last as long as I want it to, but it does recharge in just 45 minutes, and it comes with an extra battery so you always have a back up. I got in the habit of throwing it on the charger after I use it and I don't have any battery issues. The Firefly is an investment piece. It's expensive, but after a year of daily use, it only cost me $1 a day to use it. Now that I'm on my second year with it, it's just 50 cents a day. I buy expensive shoes and clothes for the same reason I bought a Firefly - they last longer and eventually save money because I won't have to replace them for a long time. Everything you need to get started vaping, in one box. If you have any questions about the Firefly, leave them in the comments.